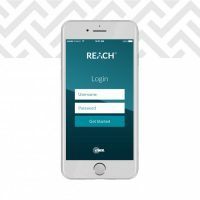 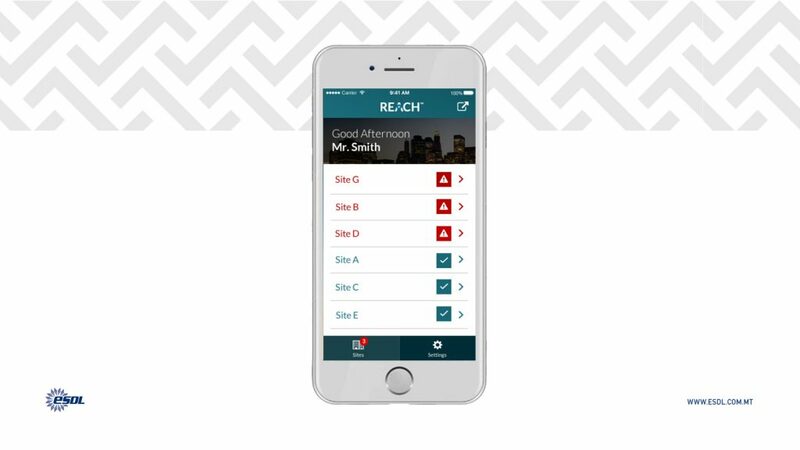 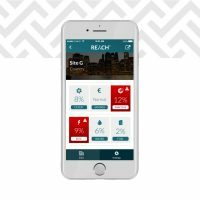 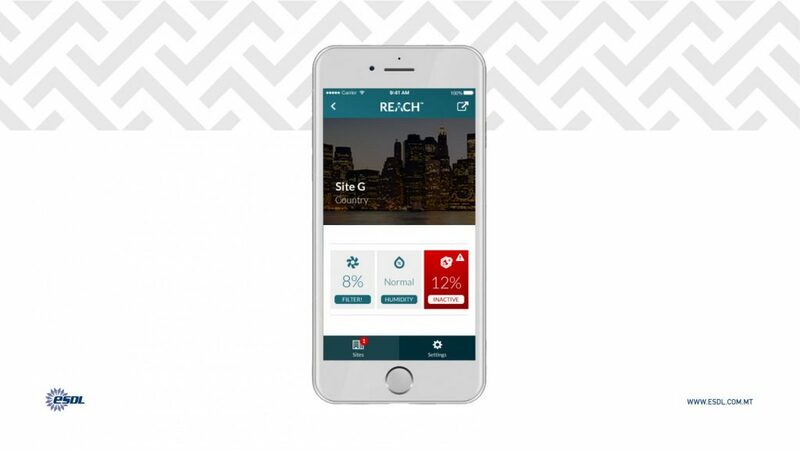 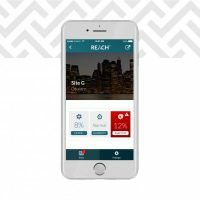 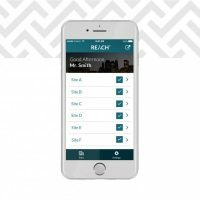 REACH™ is an energy management platform that creates a collaborative ecosystem to help organisations achieve energy and utility reduction. 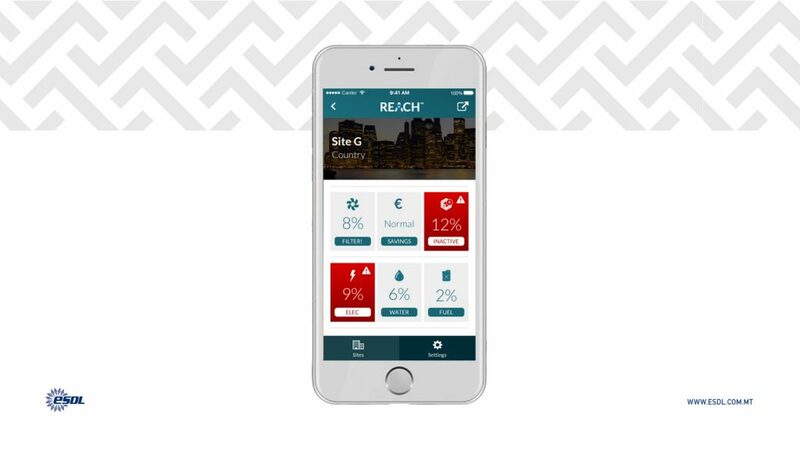 The platform can host all historical information on consumption and read meters and data points in real time to create ENERGY PERFORMANCE INDICATORS (EnPIs) delivering visibility and clarity on expenditure and savings. 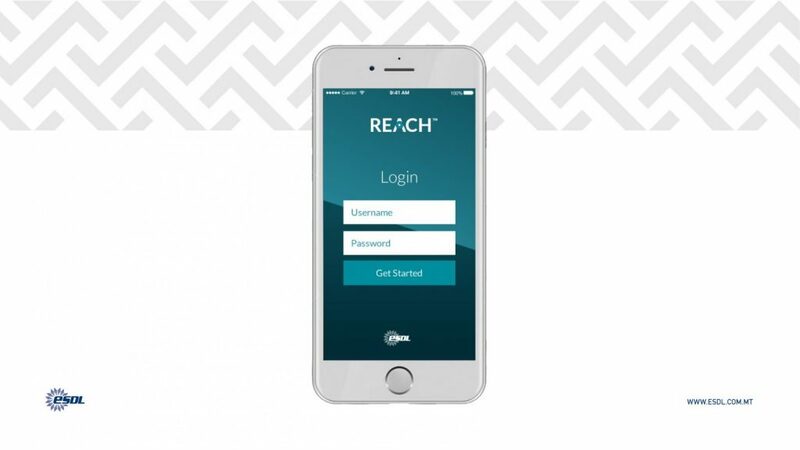 Customised, focused and uncomplicated reporting on REACH™ enables energy managers to eliminate uncertainty on the consumption of utilities and identify the opportunities for improved performance.